Hi Res Wood Textures – Part II - Free Photoshop Brushes at Brusheezy! A fairly nice set of textures, but there is edge burning on nearly every image, so if you tile these you will end up with rectangles. There are 6 dffernt wood tiles. Some are single plank. 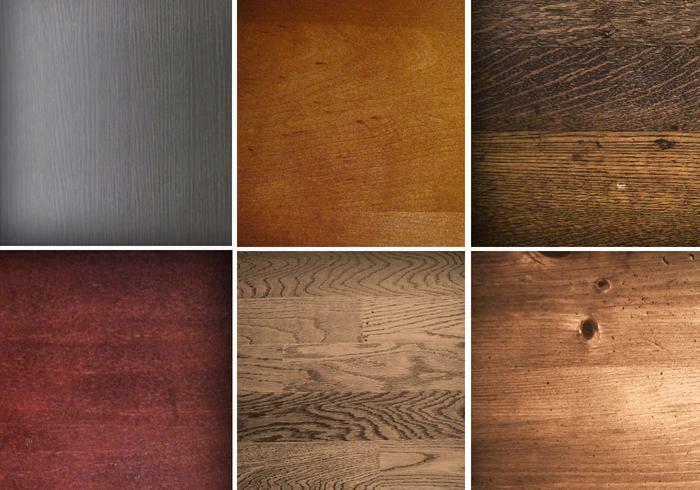 Some are wood floors. The file names don't tell you anything. It would be nice to have these read 'dark oak floor', 'burnt old wood', 'polished cherry table top', etc. You can make any of the woods match another colored wood in a graphics editor, but I'd rather have this delivered to me in the set instead of having to do the work myself. There are no bump maps made available. You'll have to make your own. More work that you have to do, and some of these textures are far too contrasty to begin with. All in all, this rates 6 out of 10. Only six textures and no variations on each, plus every image is edge burned.